When it comes to fashion, French women know what they like (and don't like). Trends come and go, but the French are undoubtedly one of the most discerning group of stylish women when it comes to what they will allow into their closets. We've talked to them about their thoughts on engagement rings, activewear and wardrobe basics, but what we really wanted to know once and for all was what the one thing is that they'd never wear, and they were certainly in agreement. 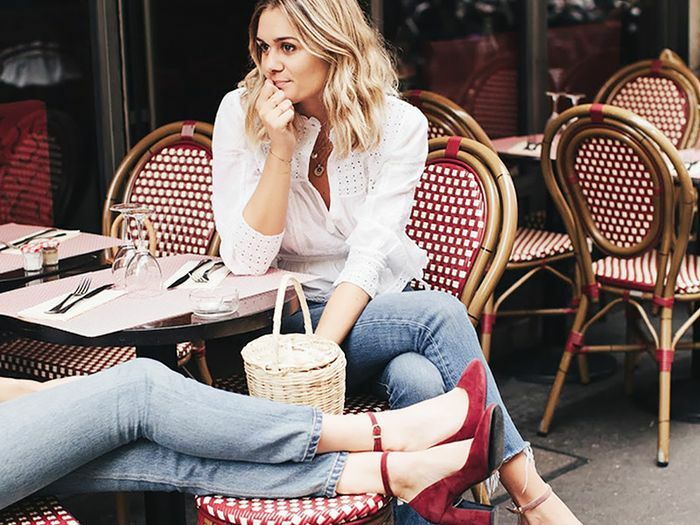 We reached out to a group of French style bloggers and social media stars about specific pieces and current trends, and it was instantly clear that the trend that French women hate is "ugly" shoes. We've discussed the "ugly" shoe trend at length, including how to style it, which designers are endorsing it, which celebrities have tried it and the best pairs. But given the cool, classic and feminine aesthetic that we know and love French women for, it's not surprising that clunky, unattractive shoes aren't in their repertoire. Keep scrolling to hear what they had to say on the subject (and find out which type of clothing was the runner-up), and shop shoes that you would find in French girls' wardrobe along the way. 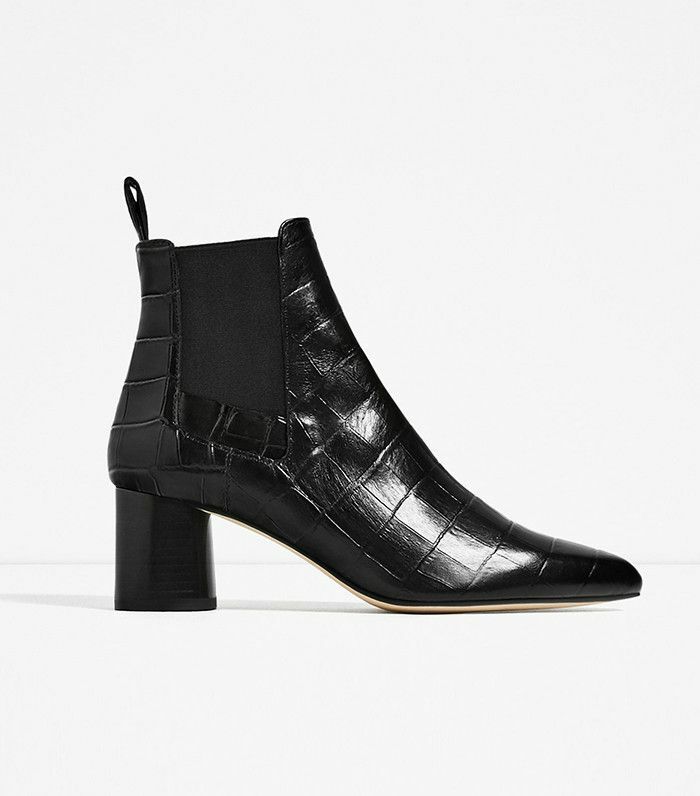 Black Chelsea boots are a shoe style you will find in every French girl's wardrobe. 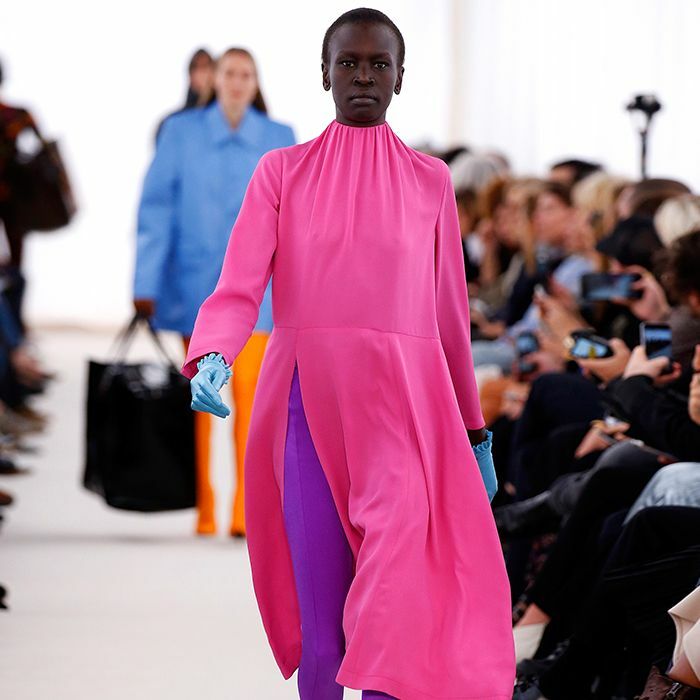 Acne Studios pink > Tumblr pink. Espadrilles are the French warm-weather shoe style of choice. This heel detail is so eye-catching. The French can't get enough Gucci either. You'll want to add more satin to your wardrobe come spring. White sneakers have moved past trend status to staple status. Get ready to see Attico shoes on every fashion girl's feet. Fashion bloggers love Mango's wallet-friendly shoes. Pumps with a flattering V-neck vamp are everywhere right now. French girls will always be loyal to their Repetto oxfords and ballet flats. You'll reach for these neutrals all the time. These sturdy sandals are so walkable. Is there any outfit these affordable loafers wouldn't complement? Several of the women also called out neon colours as something they'd never wear, which we found especially interesting this season, as it's one of the trends within the '80s theme that's coming back in a big way for spring. Sarah Nait said, "I don't wear neons except for accessories. I am not a big fan of bold colours—you'll get bored of them pretty quickly," while Adeline Rapon said, simply, "Not for me." Louise Ebel was more specific about her aversion to neon hues, saying, "For many, many reasons. First, they make my eyes bleed. Second, they are related to two decades I kinda don't like: the '80s and '90s. And third, they are related to (and it's even worse) sportswear. And that is enough to make me run away from it!" Lastly, two of the French style stars chalked it up to their love of neutrals. Anne-Laure Mais remarked, "I love neutral and natural colours. Neon is not something natural, and it hurts eyes!" And Tokyobanhbao agreed, saying, "The more I get older, the more I love temporal colours like beige, black, grey or navy. Neon doesn't suit me anymore." Want more? 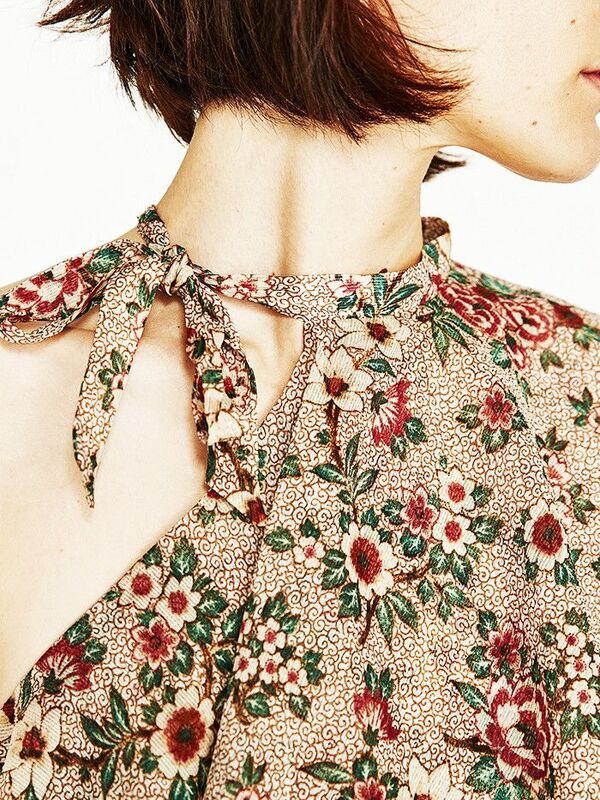 Read our guide to dressing like French women with these eight secrets.